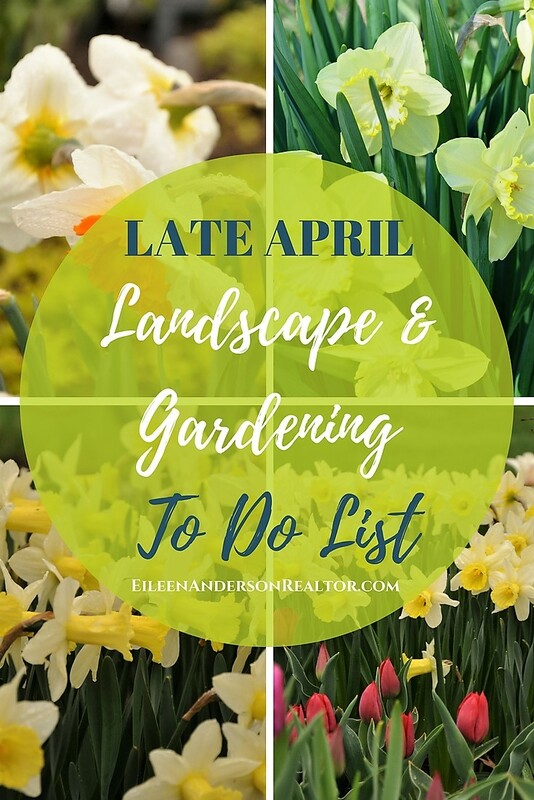 Here is your followup to the last article on Early April Gardening Checklist and how to stage your yard to sell your home in the early spring. 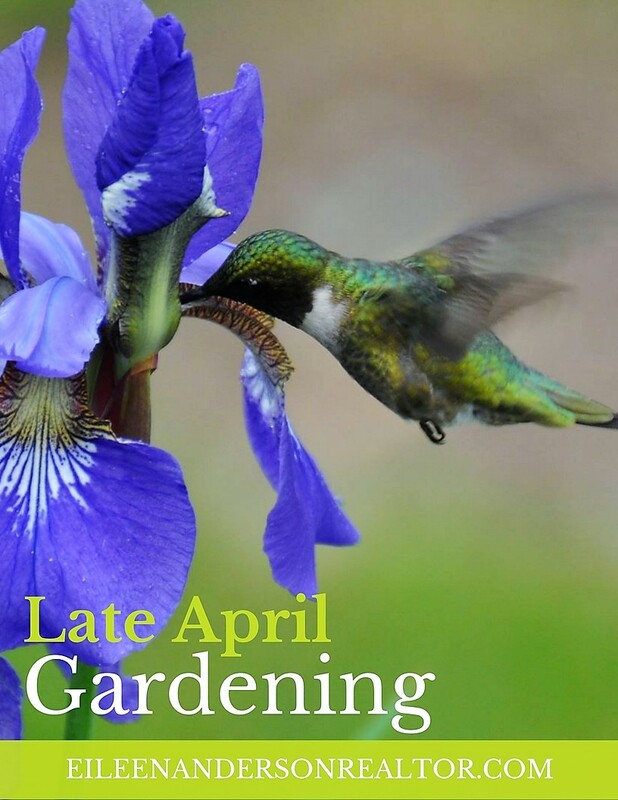 April is a great time to work the land and prepare you garden beds. 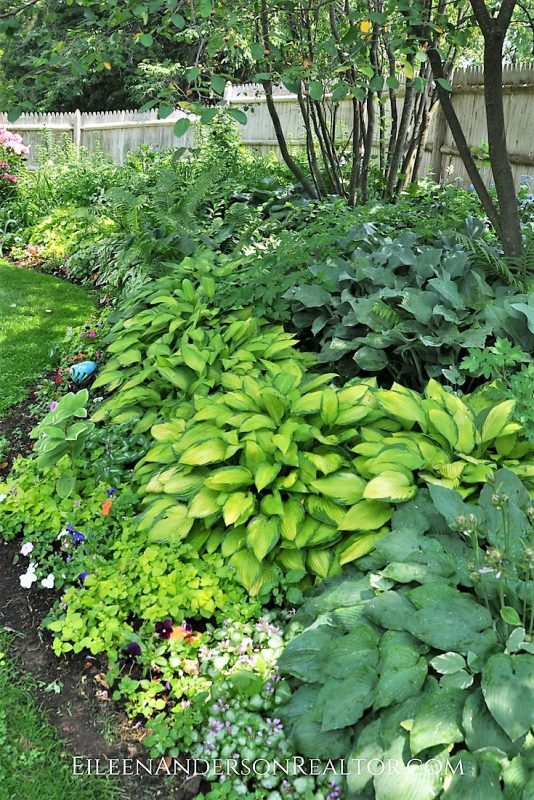 Hostas are easily divided in late April. They do well in part shade but can also grow in the sun. It is a favorite food of deer and voles! If you can stand the smell you can spray the leaves with bobcat urine that you can get at any nursery. Remove spent flowers from Tulips, Daffodils & Hyacinths to reserve energy. Ground covers provide a beautiful solution to tough spots where grass won’t grow: shady areas & slopes. There is nothing like a patch of blue periwinkle growing in the woods for some spring color. It is very hardly and you can take several clumps of periwinkle and spread them around your property. 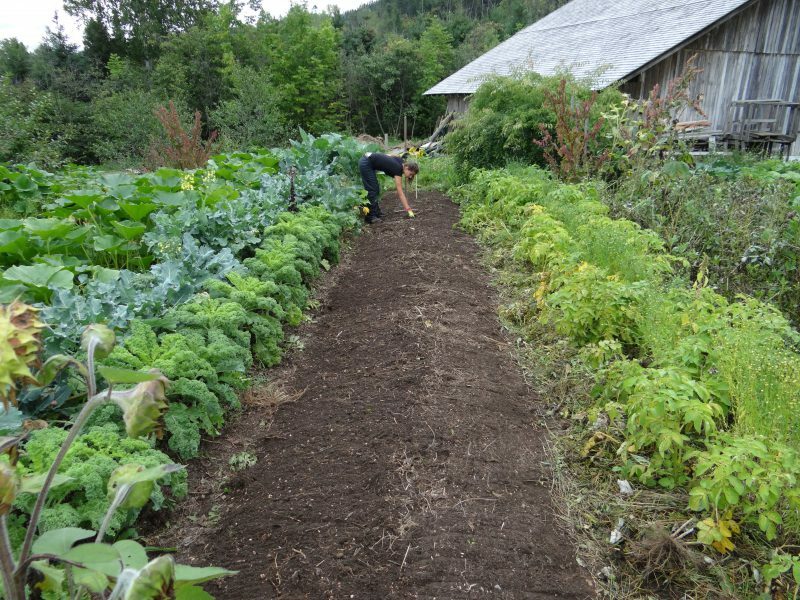 If you have a sloping garden it holds the soil back very well. I plant hostas in with the periwinkle. They push right thru to add beautiful foliage color all summer. For bold, billowing patches of spring color – plant Creeping Phlox. These perennials aren’t fussy, spread quickly & are easy to grow. They love full sun & well-drained soil. 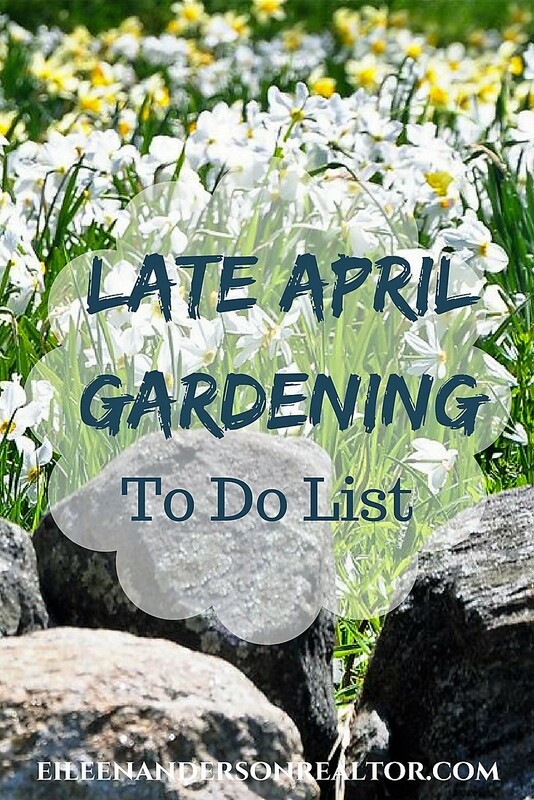 Plant Daylilies in late April for a low maintenance, pest-free flower garden. 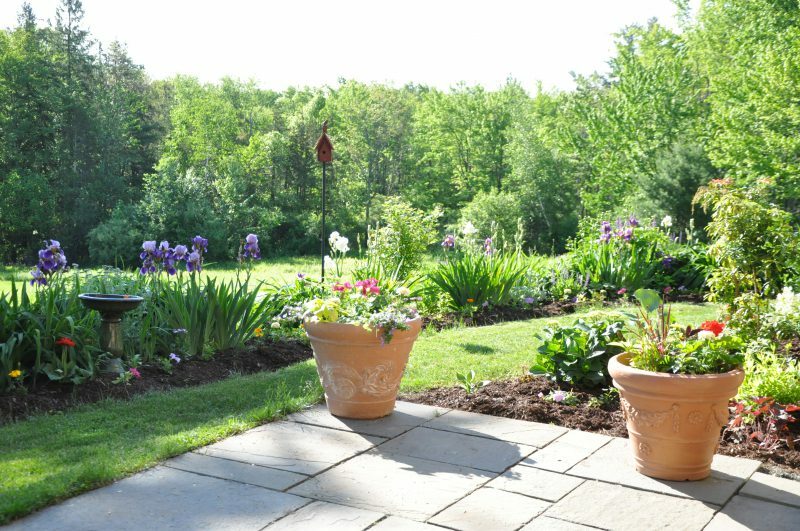 Clean your bluestone patio, add some new stone dust and get your spring containers planted. Apply Preen to beds to prevent weeds around roses, perennials, shrubs, trees & vegetables. Plant miniature Roses in the rock garden. 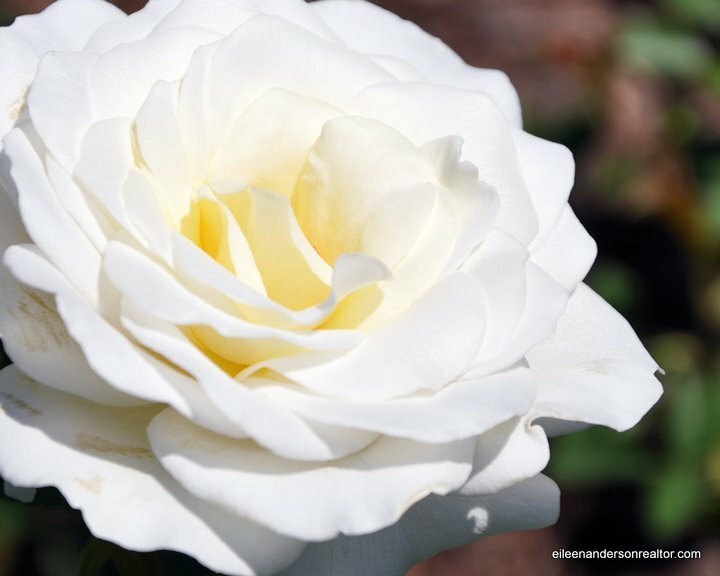 Plant roses; use peat moss, cow manure & compost. Choose a sunny site. Enjoy the zest & fragrance of herbs. Fun for windowsills or formal knot garden. 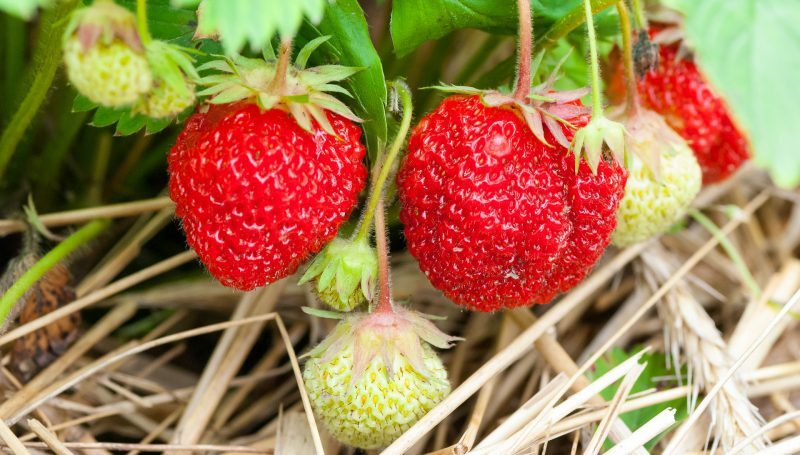 Set out Strawberry plants about 3 feet apart in each row to prevent crowding. Plant in full sun, with cow manure. Expect yield of one quart of berries per plant. Keep an eye for snails! Beer on a plate will help control them. 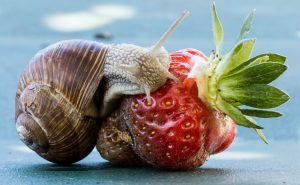 Control the slugs-snails eating your strawberries with beer! Plant red raspberry rows in a north-south direction so each side gets equal sunlight. Ideal time to plant Blueberries. Plants need carbon, hydrogen & oxygen (from air & water) and nitrogen, potassium, phosphorous, calcium, magnesium & sulfur (from soil). Plants will not achieve maximum growth if they receive too much or too little of these. Start cucumbers, melons & squash indoors; transplant in late May. Wait until buds break & new growth begins before pruning “dead” branches. Removing dead or diseased wood makes for more attractive shrubs and trees. It also helps to prevent disease from killing your plants. The butterfly bush (Buddlia), you are safe to prune in early spring. Butterfly bushes only bloom on new growth many gardeners prune them severely each spring to encourage lots of new growth and lots of flowers. Plant creeping Juniper as a ground cover for hot, dry & sunny locations. 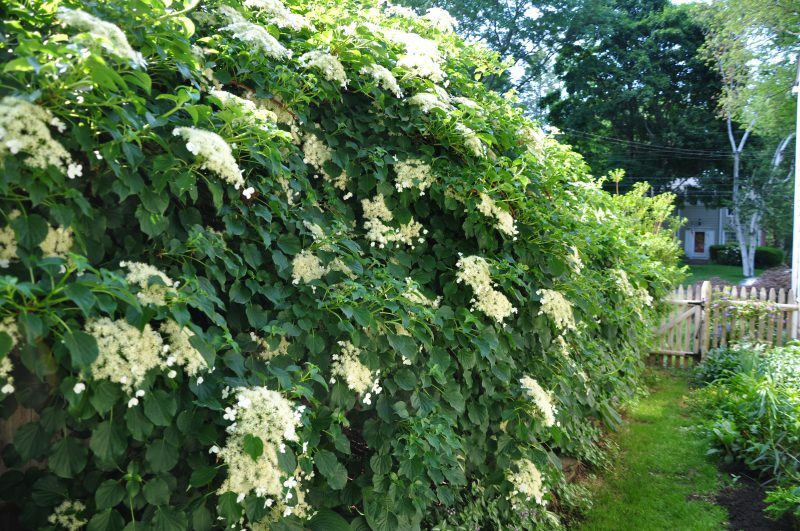 Plant climbing Hydrangea to cover a masonry wall or stone wall. HUG A TREE ON ARBOR DAY! Arbor Day was established in 1874 on the treeless plains of Nebraska by J.Sterling Morton – Arbor Day is now celebrated throughout the US & around the world. Learn how you can celebrate Arbor Day in our community. Prune Forsythia after flowers fall; then fertilize. Finger-pinch new candle growth (80%) on dwarf pines & spruces to keep shrubs compact by forcing internal growth; then fertilize. Consider proper pest control for white pine weevil on pine & spruce. Look for tent caterpillars & woolly adelgid. Time to start a new lawn or re-seed old lawns. Grass roots like 4” of good topsoil with organic matter. Cultivate lightly, rake out weeds and roots. Rake smooth. Use a good quality seed & starter fertilizer. Protect with straw for moisture retention. Water houseplants with a solution of plant food 1-2 days before re-potting them. If you spray your Houseplants for pests, move them out. Get you planters cleaned an ready for your artistic creation on annuals in late April. Container gardening can really enhance the look of your porch or patio. Use hanging vines of variegated color over the sides. Have tall center piece with lots of color around it. This time of year is great for pansies, they can take a cold snap and even some snow. They get tired during the hot summer months so replace the with summer annuals. 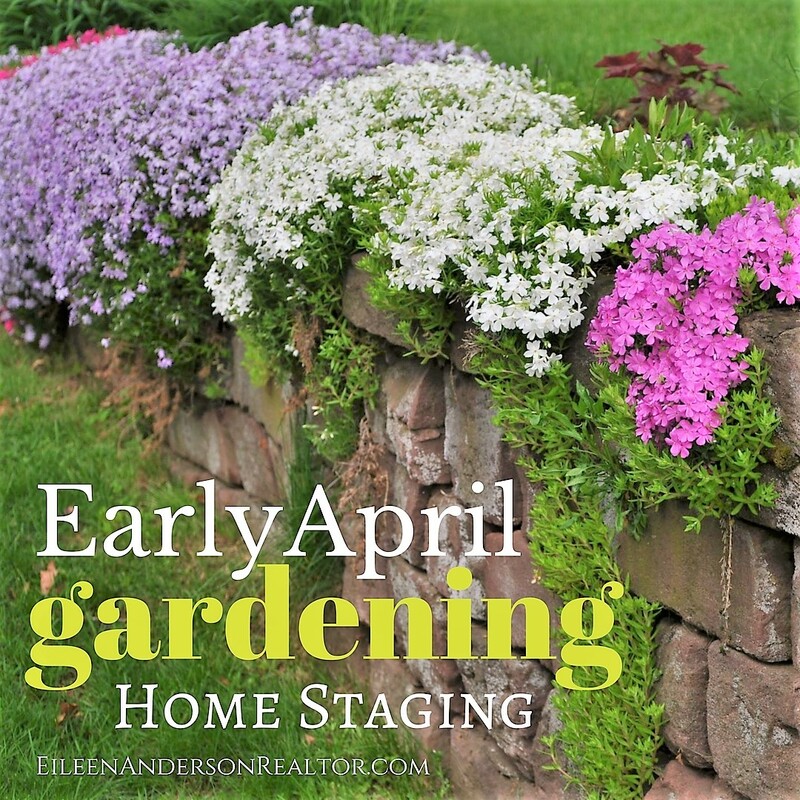 If you missed the first article on Early April Gardening to stage your home to sell you can see it here! 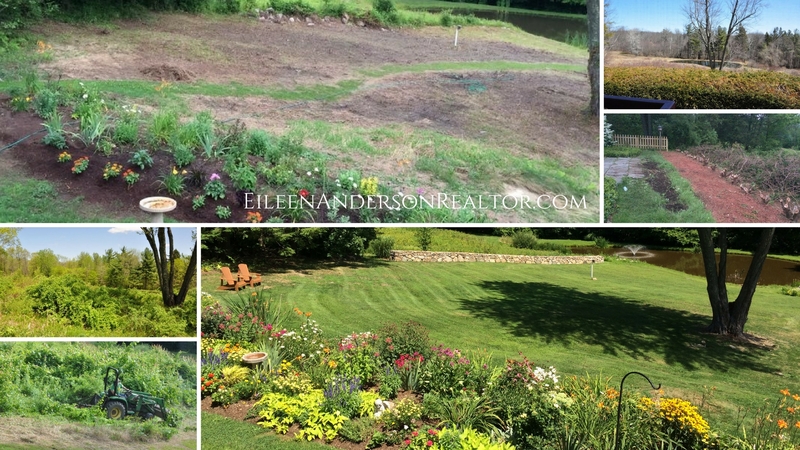 Real Estate and Gardening information was provided by Eileen Anderson, recognized leader in her field. If you are looking to hire a top realtor Eileen can be reached via email at Eileen@eileenandersonrealtor.com or by phone at 860-966-2112. Thinking of selling your home? I love Real Estate and helping people find the home of their dreams in a town where they can feel a deep sense of community. 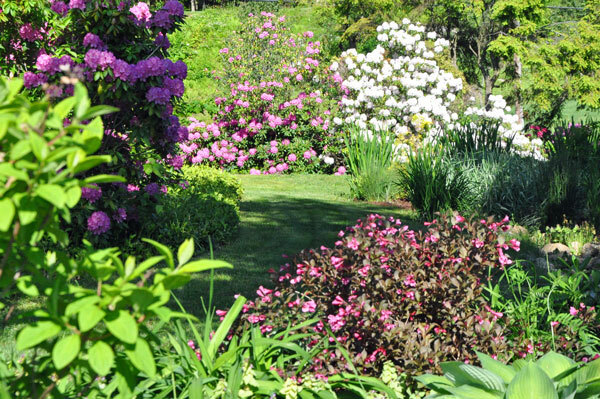 I enjoy sharing my knowledge of all the great things to do in the state of Connecticut and my passion for gardening. 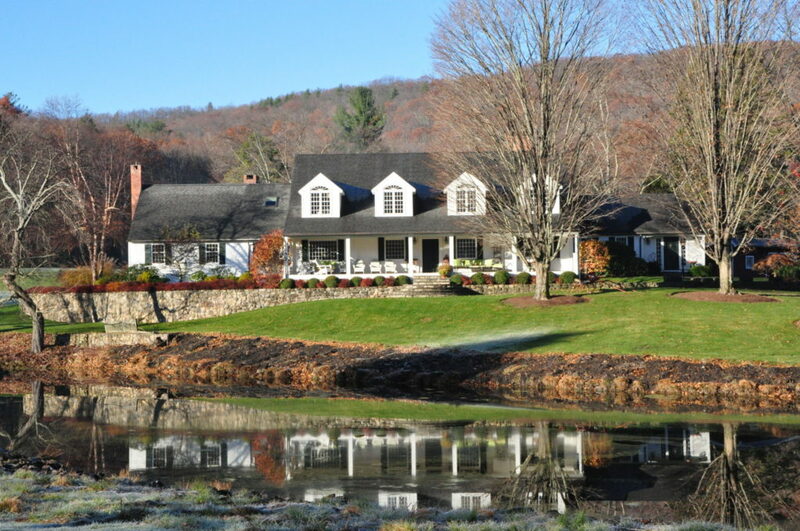 I am licensed for residential real estate sales in the state of Connecticut including but not limited to the following CT towns: Avon, Bloomfield, Burlington, Barkhamsted, Canton, Colebrook, Granby, East Granby, Hartland, Hartford, Suffield, Windsor, New Hartford, North Granby, Farmington, Litchfield, Simsbury, Suffield, Old Lyme and West Hartford, CT.